The AMD Radeon R9 M280X is a 28 nm DirectX 12 graphics card based on the GCN (Graphics Core Next) architecture. Built primarily for large laptops, the card is positioned in the upper mid-range category as of 2014. It is based on the Saturn chip (Bonaire codename for Desktop R7 260(X)) and clocked at 900 to 1000 MHz (Boost). The R9 M280X offers 896 shader cores, 56 TMUs, 16 ROPs and a 128 Bit memory interface for up to 4 GB GDDR5 memory (1375 MHz / 5500 MHz effective, 88 GB/s). The performance of the Radeon R9 M280X is on par with the Nvidia GeForce GTX 850M or GTX 950M. Games from 2015 therefore should run in middle to high settings in 1080p. Some more demanding games like Assassin's Creed Unity may only run fluently in reduced settings. The Radeon R9 also supports automatic graphics switching between the integrated GPU and discrete GPU, called Enduro. 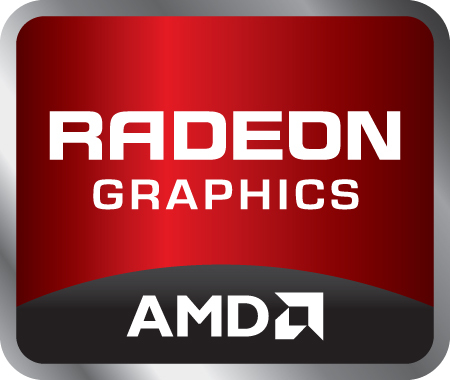 The technology supersedes AMD's Dynamic Switchable Graphics and is similar to Nvidia's Optimus. Other features include ZeroCore for reducing power consumption when the display is turned off . The Power consumption of the R9 M280X is not specified but should be around 70 to 80 Watt and therefore, the GPU is only suited for larger laptops and DTRs.